Sometimes kids just need something to do. They have interests and talents that can be put to use! We wanted to give you some ideas of hobbies that your children can adopt. Having a hobby can help keep them entertained, but also teach them a little bit about responsibility. Some children just have an eye for art. If your kid really loves to draw or paint, there are plenty of ways you can encourage them in their skill! Practice with them at home, or take them to some art classes like the ones at Van Grow Studio. Does your child love to move and groove? There are a few places in Fort Worth where they can develop their dancing skills. These include the Arthur Murray Dance Studio and Dance Connection. If your child is interested in speaking more than one language, they can do so! A great app to try out is Duolingo. It has a variety of languages to choose from and is very interactive and helpful. 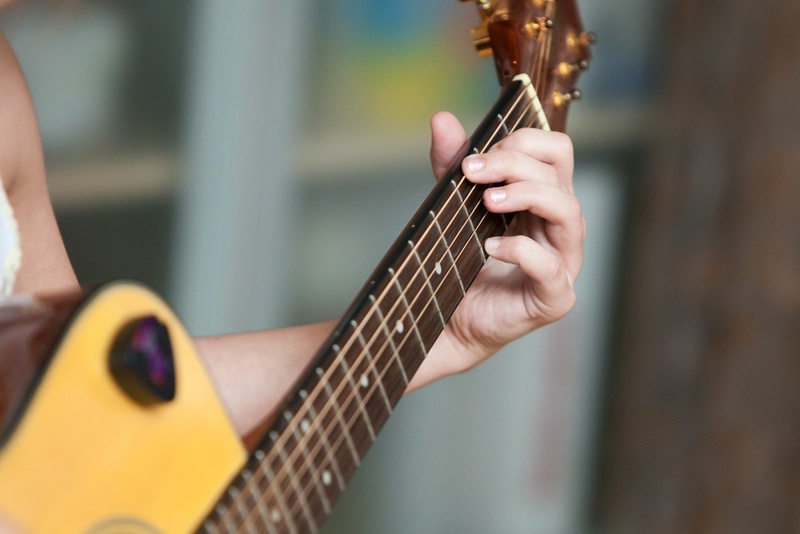 Does your kid have a natural knack for music? At Creative Soul, we offer a variety of lessons for children to learn music and interact with instructors or other students. Kids can learn one instrument or more - including learning how to use their voice to sing well. 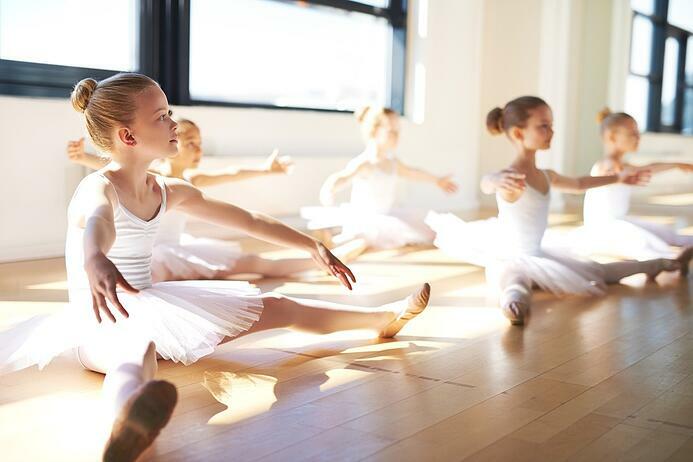 Your child will be ready to perform in no time! Photography is a fun skill that kids can begin to learn at a young age. While you might want to avoid spending a lot of money on a nice camera, try buying a smaller (cheaper) one at first. They can practice using it around the house to see if they like it. If your child loves to get caught up in stories, they might love to read and write. To find tons of fun books, check out the Fort Worth Library. To encourage their writing, ask them to write you a story - give them writing prompts and a deadline. Help your child learn how to ride a bike, then have some fun adventures with them! You can wheel around the city of Fort Worth by using the cycling trails. Some kids just love finding new places to go. Luckily, Fort Worth is full of places to explore! Hit one of the popular parks in the DFW area, or explore Downtown Fort Worth to see the city. Or if you want to try something new, go geocaching around Fort Worth. 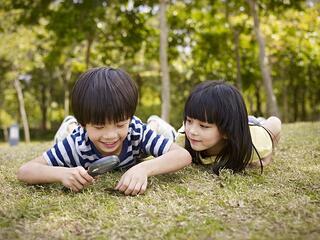 Geocaching involves hunting and finding hidden objects via GPS directions on a website. Even if your child is homeschooled, they can still join a sports league for kids in Fort Worth. Take a look at the website here, and choose which sport your child might be interested in. Do your kiddos love to swim? If so, make a hobby of it by taking them to the YMCA a few times a week. Help them learn how to swim better and play fun games with them in the water! Think you might have a little chef in your house? If so, help them develop their cooking or baking skills by practicing at home or enrolling them in cooking classes at Young Chefs Academy or Taste Buds Kitchen. Does your little one love to catch stuff? They might just love fishing! Check out these popular fishing spots in the Fort Worth area. Start your own garden at home for your children who like to watch things grow! Follow some of the instructions on this blog to help begin a garden of your very own and teach your kids how to take care of plants. Which hobbies sound like they fit your child the best? We hope this article has helped you out and given you ideas on how to grow your child’s skills. Do your children already have hobbies? What are they? Tell us in the comments below!